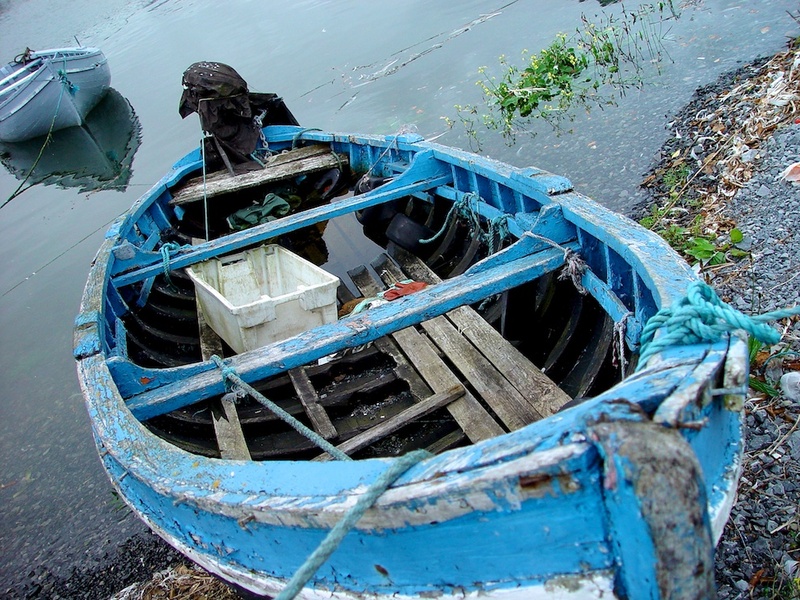 I took these pictures around Galway, Ireland. 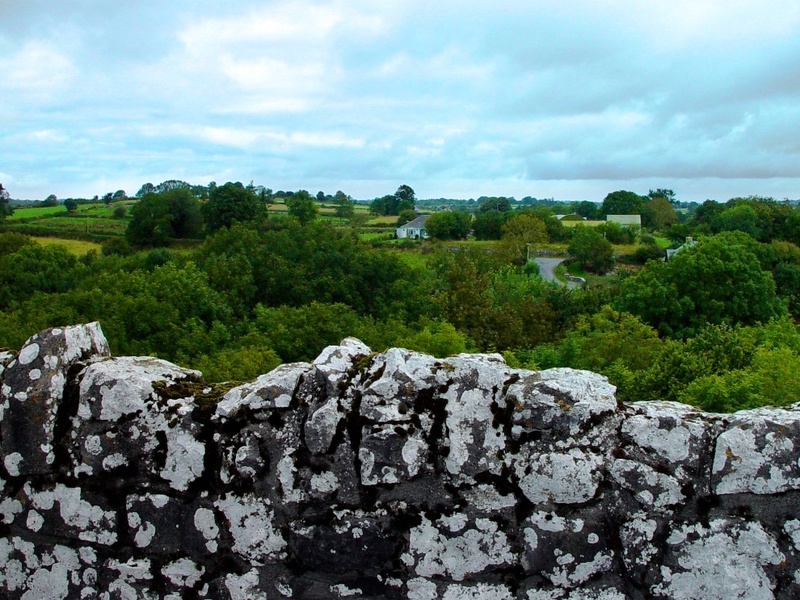 Thoor Ballylee is a 13th century tower in Ireland. 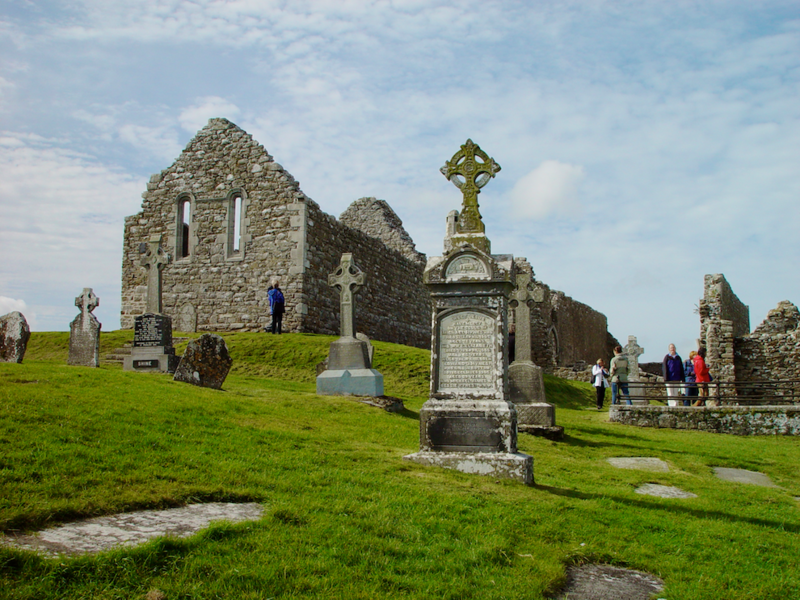 It is most famous for being the home of William Butler Yeats. 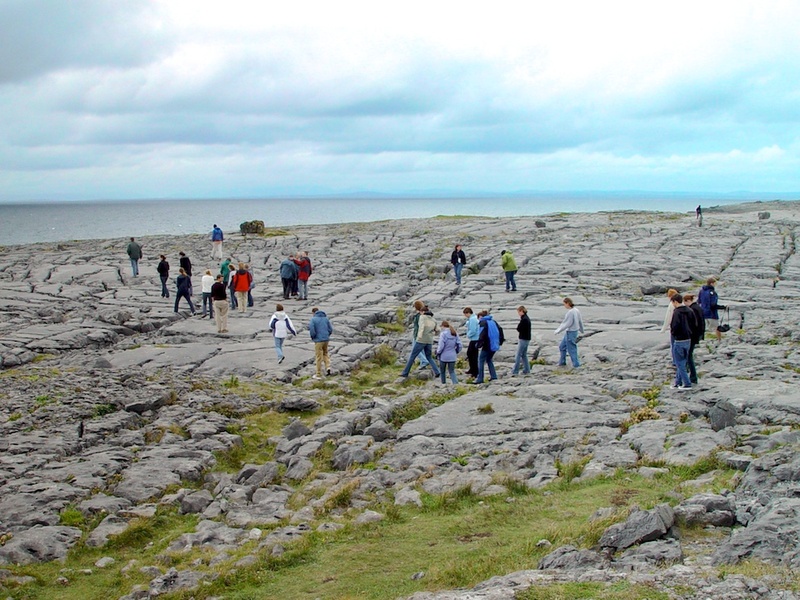 The Burren is a huge—over 100 square kilometers—mass of limestone. Limestone rocks, crags, boulders, and outcroppings pop though this part of the grassy countryside. It at first looks ugly, but then becomes beautiful. It’s different. 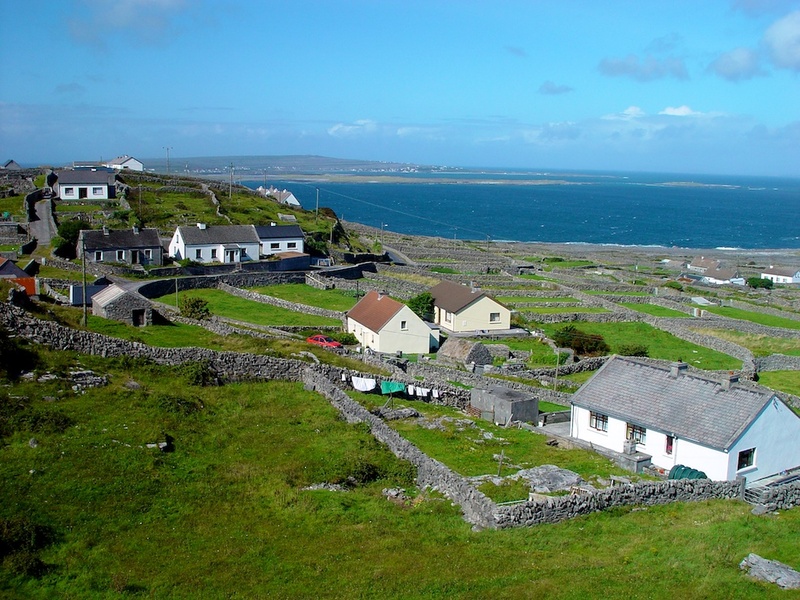 We stopped at some cliffs on the side of the road where the Burren meets the ocean. The limestone has cracked and been carved out so much, I felt like renaming this place “Twist Your Ankle City.” If there ever were a good place to break your ankle, this would be it. I don’t think anyone twisted their ankle.